« RIP Pablo Ferro -A Title Designer for Kubrick, Van Sant, Hal Ashby etc. 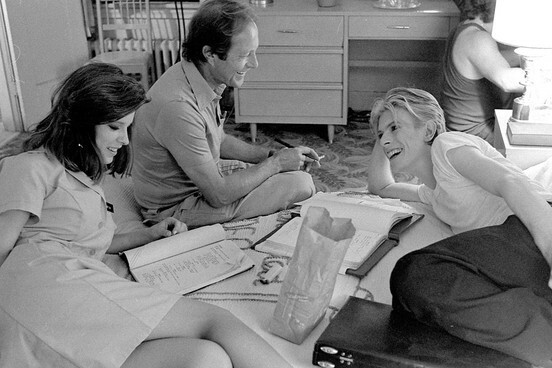 Nicolas Roeg was one of the most original film-makers the UK has ever produced. His early experience as a cinematographer brought a stunning visual quality to his work. His work sits closer to that of Derek Jarman, Peter Greenaway, Andrea Arnold, Sally Potter, Steve McQueen and other British art house directors, than the storytelling of Lean, Lester, Schlesinger, and other directors he cut his teeth with. 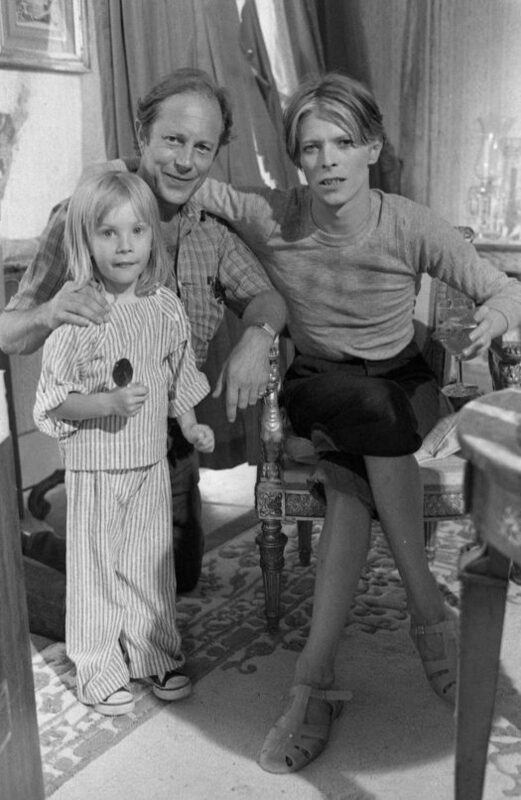 Thanks to “Walkabout”, David Gulpilil became an actor/activist, and the kid who is not in this photo was Nicolas Roeg’s son). The documentary of the Man Who Fell to Earth – 2017 here. 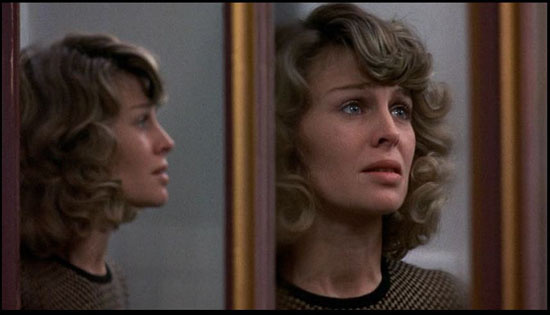 Don’t Look Now – a review + interviews here. 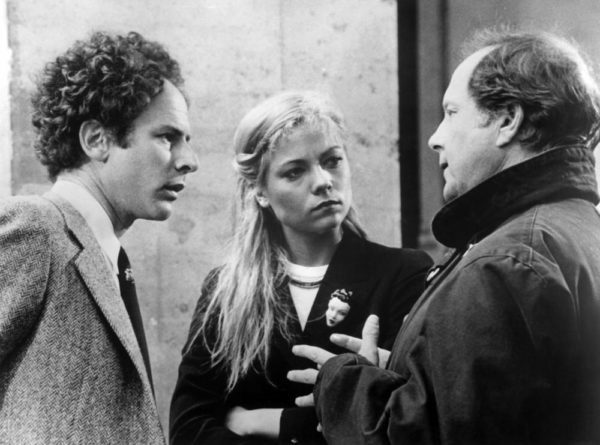 In all of his films Nicolas Roeg shows what happens when characters from different cultures intersect. From Performance (gangster meets rock star) to Walkabout (abandoned white children saved by Aborigine on his walkabout) to The Man Who Fell to Earth (alien crashing on Earth needs to return to his home planet) this intersection forms the core dramatic element of his films. This entry was posted on Saturday, November 24th, 2018 at 10:30 am	and is filed under Cinema, Culture. You can follow any responses to this entry through the RSS 2.0 feed. Responses are currently closed, but you can trackback from your own site.